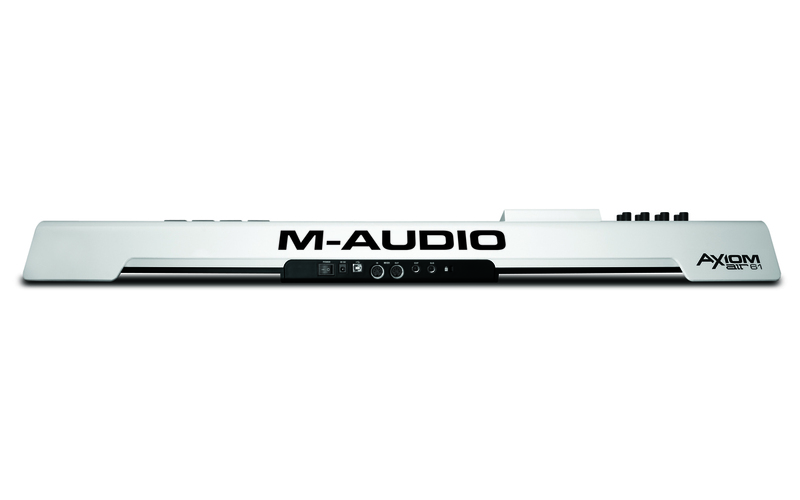 Take command of your studio while achieving higher levels of musical expression with Axiom AIR 61 from M-Audio. Offering unprecedented control, Axiom AIR 61 brings together unmatched ease-of-use plus empowering software to form the ultimate studio centerpiece. 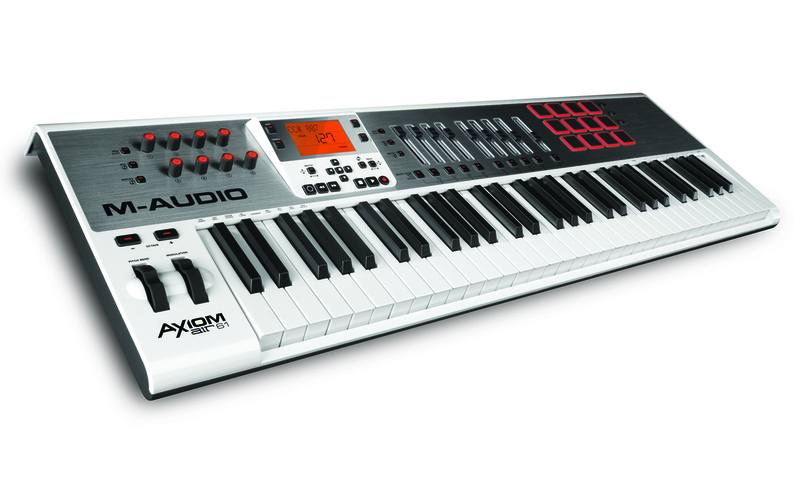 Get inspired by 61 synth-action keys—with aftertouch. The illuminated pads are velocity sensitive and even respond to pressure. Experience total hands-on control of your sessions using assignable LED lit buttons and rotary encoder knobs, long-throw faders, plus an array of dedicated transport and software navigation buttons. HyperControl® interactive controller mapping unites your hardware and software so you can start working faster. Completing this powerful package is the complementary software selection: Ignite by AIR music creation software. Ignite delivers a comprehensive path for transforming the ideas in your head into a finished piece of music. 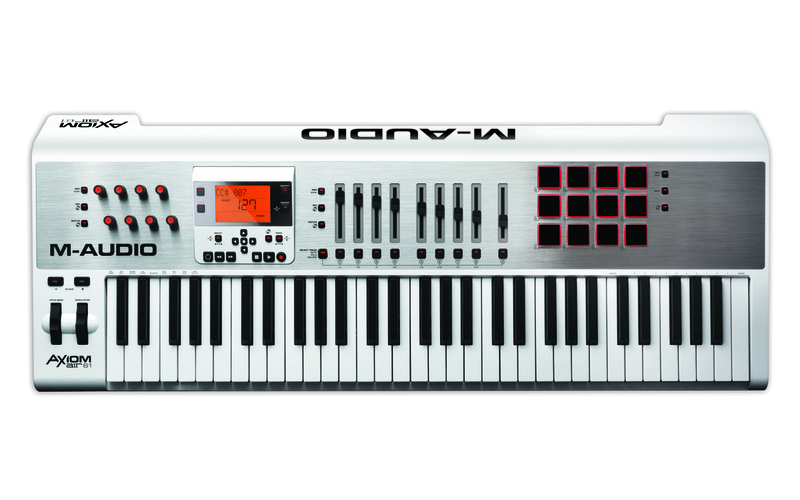 Your Axiom AIR 61 hardware comes complete with Ignite from AIR Music Technology (downloadable below). This software can help you realize your musical dreams. 38.3" x 15" x 4"